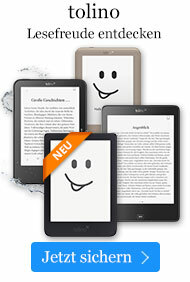 Buch € 96,49* inkl. MwSt. 2nd ed. 1996. 2nd printing. 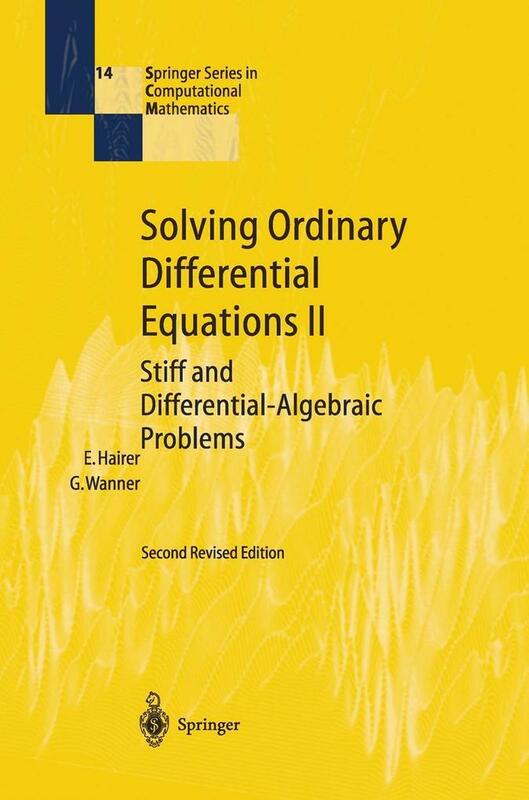 The subject of this book is the solution of stiff differential equations and of differential-algebraic systems. This second edition contains new material including new numerical tests, recent progress in numerical differential-algebraic equations, and improved FORTRAN codes. IV. Stiff Problems - One-Step Methods.- IV.1 Examples of Stiff Equations.- IV.2 Stability Analysis for Explicit RK Methods.- IV.3 Stability Function of Implicit RK-Methods.- IV.4 Order Stars.- IV.5 Construction of Implicit Runge-Kutta Methods.- IV.6 Diagonally Implicit RK Methods.- IV.7 Rosenbrock-Type Methods.- IV.8 Implementation of Implicit Runge-Kutta Methods.- IV.9 Extrapolation Methods.- IV.10 Numerical Experiments.- IV.11 Contractivity for Linear Problems.- IV.12 B-Stability and Contractivity.- IV.13 Positive Quadrature Formulas and B-Stable RK-Methods.- IV.14 Existence and Uniqueness of IRK Solutions.- IV.15 B-Convergence.- V. Multistep Methods for Stiff Problems.- V.1 Stability of Multistep Methods.- V.2 "Nearly" A-Stable Multistep Methods.- V.3 Generalized Multistep Methods.- V.4 Order Stars on Riemann Surfaces.- V.5 Experiments with Multistep Codes.- V.6 One-Leg Methods and G-Stability.- V.7 Convergence for Linear Problems.- V.8 Convergence for Nonlinear Problems.- V.9 Algebraic Stability of General Linear Methods.- VI. Singular Perturbation Problems and Index 1 Problems.- VI.1 Solving Index 1 Problems.- VI.2 Multistep Methods.- VI.3 Epsilon Expansions for Exact and RK Solutions.- VI.4 Rosenbrock Methods.- VI.5 Extrapolation Methods.- VI.6 Quasilinear Problems.- VII. Differential-Algebraic Equations of Higher Index.- VII.1 The Index and Various Examples.- VII.2 Index Reduction Methods.- VII.3 Multistep Methods for Index 2 DAE.- VII.4 Runge-Kutta Methods for Index 2 DAE.- VII.5 Order Conditions for Index 2 DAE.- VII.6 Half-Explicit Methods for Index 2 Systems.- VII.7 Computation of Multibody Mechanisms.- VII.8 Symplectic Methods for Constrained Hamiltonian Systems.- Appendix. Fortran Codes.- Driver for the Code RADAU5.- Subroutine RADAU5.- Subroutine RADAUP.- Subroutine RODAS.- Subroutine SEULEX.- Problems with Special Structure.- Use of SOLOUT and of Dense Output.- Symbol Index.